Summer is a time for outdoor fun, barbeques, and time spent relaxing in the privacy of your backyard. Host gatherings and parties in style with brand new, top quality, fencing. Kitchener fencing creates privacy, marks your yard boundaries, and helps create a safe place for children to play. In fact, a well-built fence is not only practical but also visually appealing; it even enhances your property value. 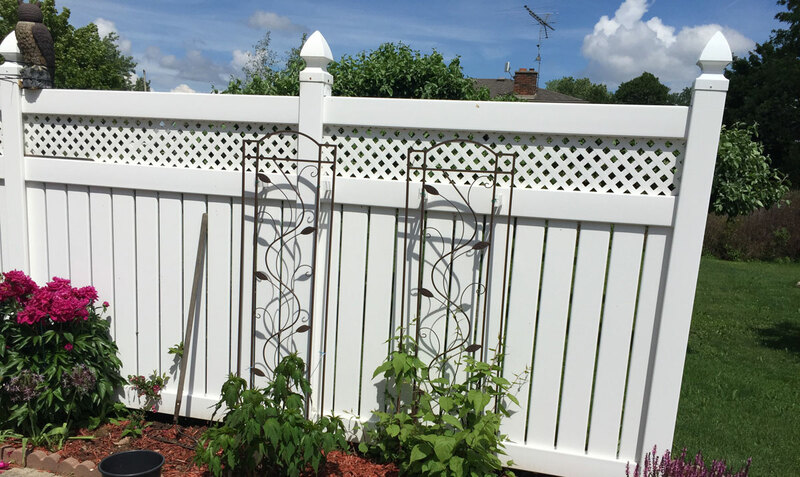 If you are looking for fences but you have something other than wood in mind, perhaps practical, low maintenance, vinyl or chain link fences are what you need. Or maybe some decorative wrought iron fences would be more up your alley. If you’re a commercial site seeking fencing, Premier Fencing can do the job at a guaranteed competitive rate. Commercial fencing is a strong, maintenance free and cost effective solution which gives you the protection you need for your home or business, with available options including high-tensile barbed wire, automated entry systems, barrier gates and much more.Free estimates and friendly expert guidance make choosing your layout and design a breeze. Kitchener fencing is made easy with Premier Fencing. 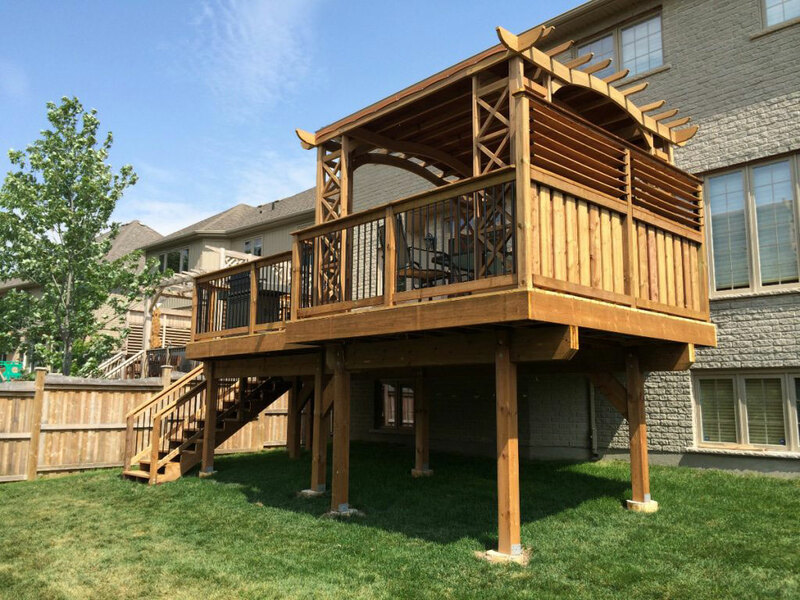 Premier Fencing & Backyard Solutions are your source for Kitchener fences, decks, and backyard structures. Their expert staff bring with them 90 collective years of experience so you are certain to get a top quality product, within the budget you set. For 90 years the Boyer family has been serving homeowners in Kitchener, Waterloo, and across Sothern Ontario. The family and staff take personal pride in the reputation they have built over the years and they pledge that all customers will be satisfied. Company partner Daniel Bower says: “I pledge you will receive the best value for your money and service second to none. 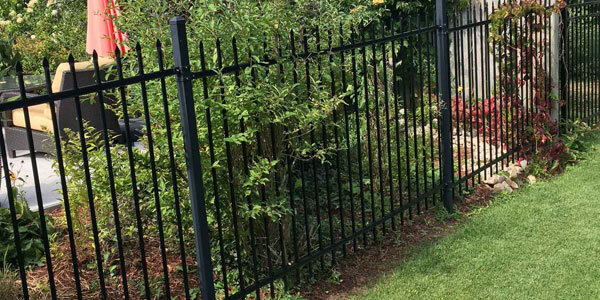 We will provide you with only the highest quality materials in the industry and offer a full two-year warranty on all of our work, so you can have peace of mind.” If you’re looking for the perfect fence for your property, look no further. 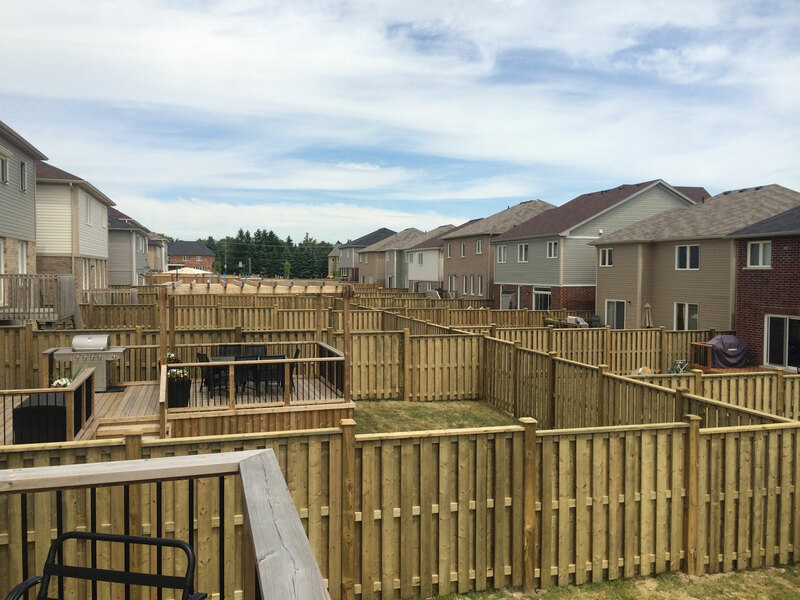 When it comes to fencing, Kitchener residents have come to rely on our team of experts to help guide their final decision. Among your choices is the ever popular, and privacy-enhancing wood fence. Wood continues to be a favourite for backyard fencing projects due to its natural beauty and longevity. Select from a number of styles, or come in and create your own design! 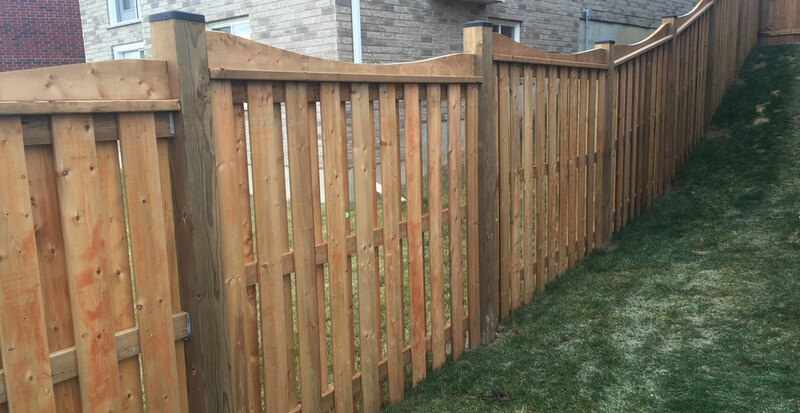 If you’re looking for wood fences in Kitchener, Premier Fencing is your one stop shop!